When the water temperature ranges from 19c to 24c its time to slip out of that full length wetsuit and get into a shortie wetsuit. Short wetsuits are ideal for warmer climates and offer protection against wind chill whilst keeping your body at a comfortable temperature when in the water. We offer a great range of men's shortie wetsuits to choose from, we stock all sizes and the best brands. All our men's shortie wetsuits come with Free UK and EU shipping, and we have in stock a range shortie wetsuits to fit any budget. What Is the Best Summer Wetsuit To Buy? When choosing the best wetsuit for your sport it is not always the case that spending the most amount as if you are just going to be using it in the summer time with the family at the beach then you really don't need the high spec wetsuit. Basically the more money you pay the better neoprene is used meaning it's far more flexible and will fit a lot better. This will not only keep you warmer but ensure you do not tire as fast in the water. The good thing about shorties is that you can use them for so many water sports including surfing, swimming, jet skiing, wake boarding and kitesurfing. They pretty much all have smooth skin front which stops the wind from getting in to the wetsuit and this will keep you warmer. The best brands which have very good ranges at all price points include O'Neill which is the largest providers of wetsuits in the world, Billabong and C Skins.  No matter what sport you are looking to participate in and if you are unsure of what to buy then please call us at Sorted Surf Shop for helpful advice.